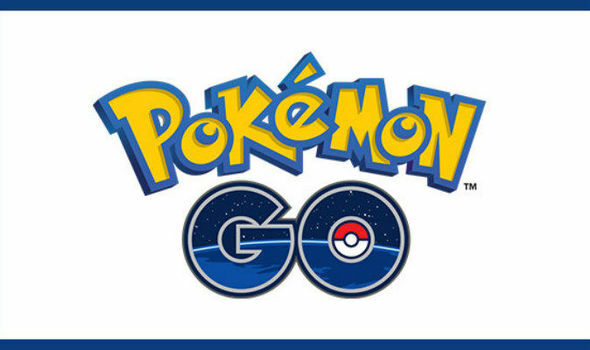 POKEMON GO news this week includes a new Shiny event launch, a Gen 3 list reveal and an upcoming Raid update. PS5 release date: Sony adding this Xbox One X killer feature to rival Microsoft, Nintendo? Fortnite Playground Mode: When is Playground LTM coming back to PS4, Xbox One, Switch?